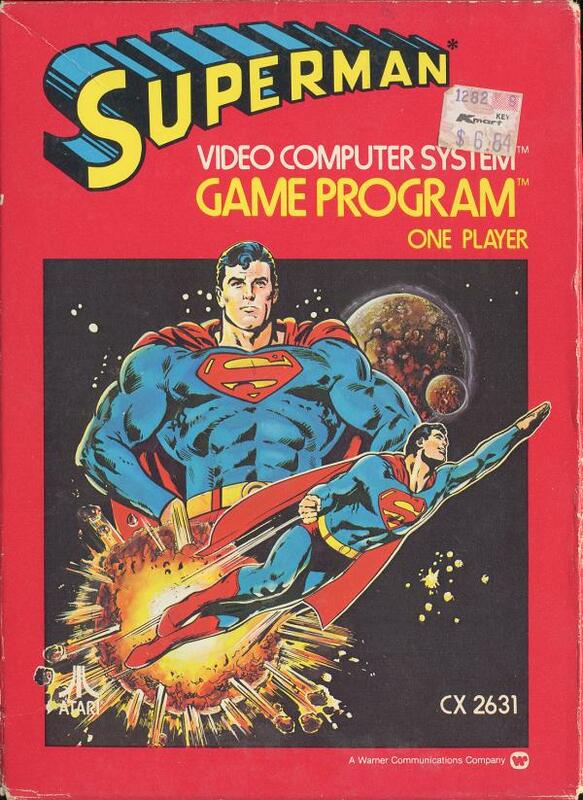 Did you know you can play the old Superman video game for the Atari 2600 online? Despite somewhat lacking in the graphics and sound departments, it had, perhaps, one of the more well thought-out storylines for console-based games back in the day. Certainly a fair piece more complex that the Spider-Man game that game a few years later!